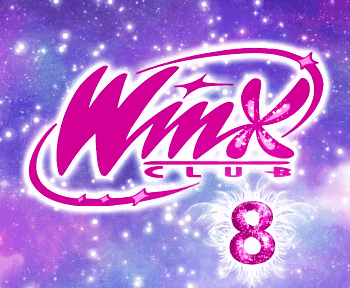 Home / Winx Club WOW: World of Winx 2 / New World of Winx Season 2 pic!! - Mermaids? 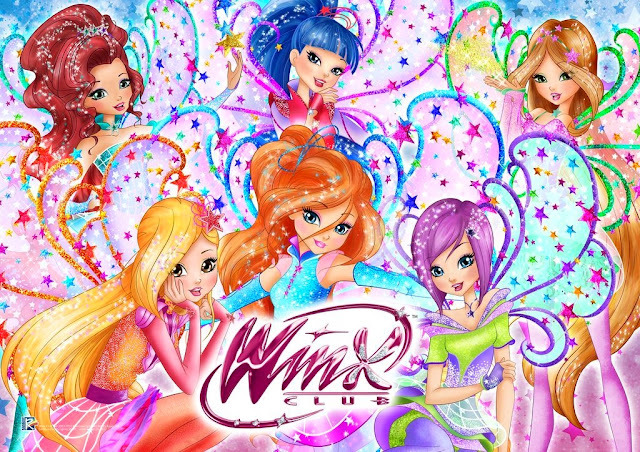 New World of Winx Season 2 pic!! - Mermaids? 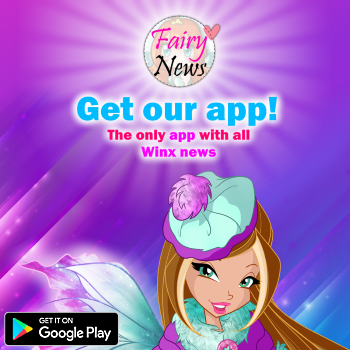 A new image has come to light on World of Winx season 2! The characters have some marine details so they may be the mermaids of Peter Pan's story. In addition, 2 characters have a strong resemblance to Aisha and Flora. Their eyes are light up and it seems they have been bewitched. 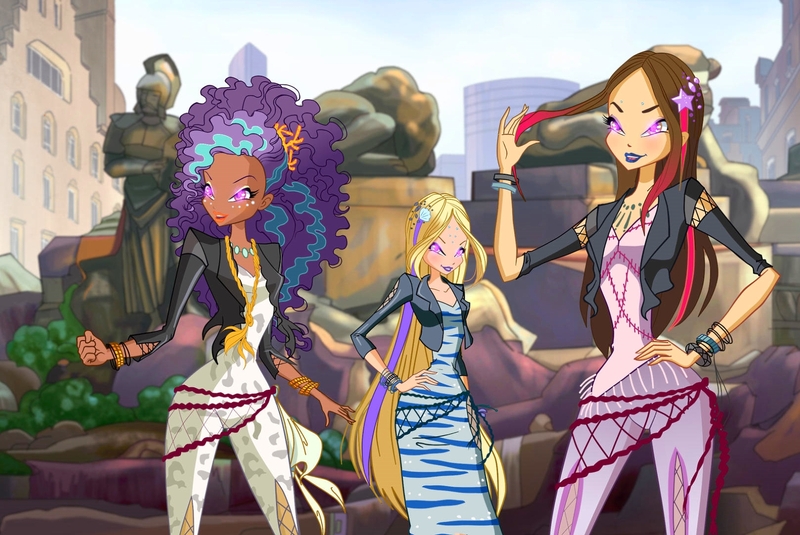 I think these characters are good but they have been bewitched by some villain to do evil things, evidently the Winx will save them from this state to return to being themselves. Una nueva imagen ha salido a la luz sobre World of Winx temporada 2! Los personajes tienen algunos detalles marinos así que es posible que sean las sirenas de la historia de Peter Pan. Ademas, 2 personajes tienen un gran parecido a Aisha y Flora. Sus ojos están iluminados y parece que han sido hechizadas. Yo creo que estos personajes son buenos pero que han sido hechizados por algún villano para hacer maldades, evidentemente las Winx las salvaran de este estado para volver a ser ellas mismas.